A message of peace and harmony filled the KUAC Alaska Live studios when Ladysmith Black Mambazo sang, danced and shared stories of freedom and justice. Find out what happened in the 70's when the group kept winning competitions in their home country of South Africa. Hear in their own words what it was like to have Nelson Mandela walk on to stage and perform with them and then have them perform at his Nobel Peace Prize ceremony. Moving songs and stories from Ladysmith Black Mambazo on this Alaska Live session. Local favorites Cotton Ginny shared sweet ballads and bootstompin' bluesy originals. 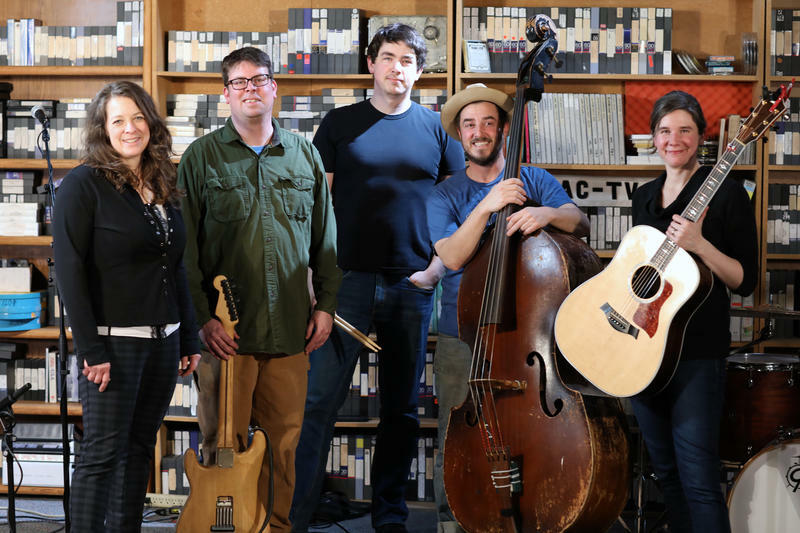 Band leader and songwriter, Caitlin Frye put together veterans of the Fairbanks music scene; Travis Burrows on drums, George Gianakopoulos on upright bass, Jeremiah Bakken on electric guitar. 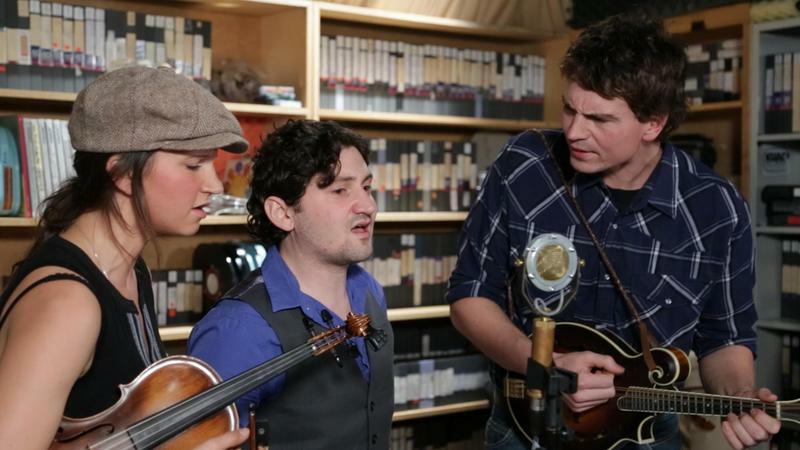 Stories behind the songs and getting into music abound in this Alaska Live session. Fireweed Fiddle, Acoustic Americana Music You Can Dance To! 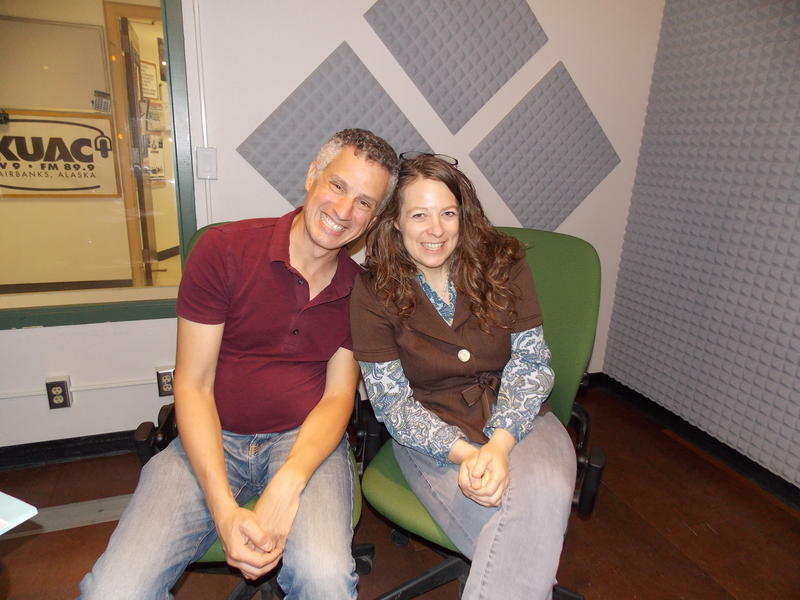 Fireweed Fiddle brought originals written by band leader and fiddler, Rachel DeTemple to the KUAC studios. Marked by veterans of the Alaska music scene, wonderful female harmonies and energy to spare, Fireweed Fiddle is some of Fairbanks' Finest. What goes into becoming a conductor? Mahler wrote verses to his Symphony No. 4, mvmt 4 and they are delightful. What is the context of those verses? Malcom Arnold composed an overture and put "Grand Grand" in the title. What household machines make it on the concert stage for this overture? Answers to all these questions and insights into the chosen music selections on this Afternoon Concert. The spirit of Gypsy Jazz is alive and well in the hands of this foursome. The Rhythm Future Quartet pays homage to Django Reinhardt with their ensemble name and musical style. 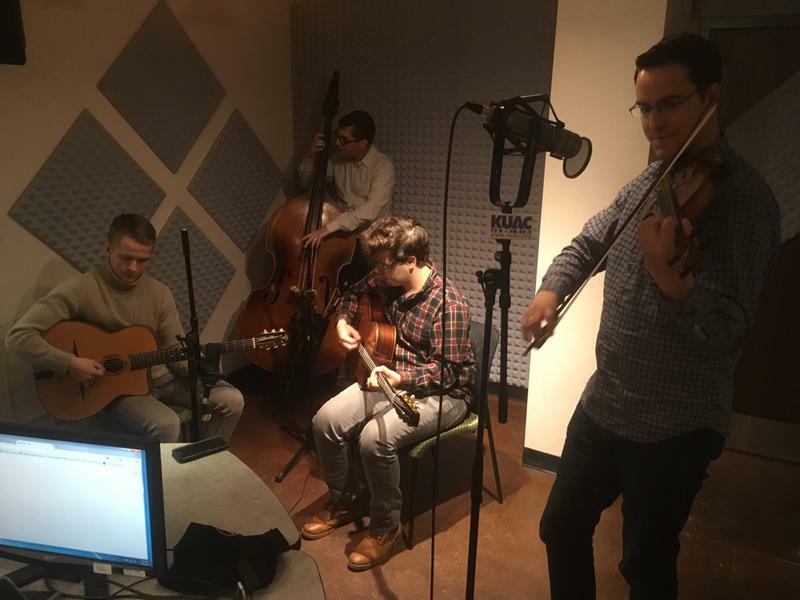 Listen for standards, originals and covers all done in the style of Gypsy Jazz. 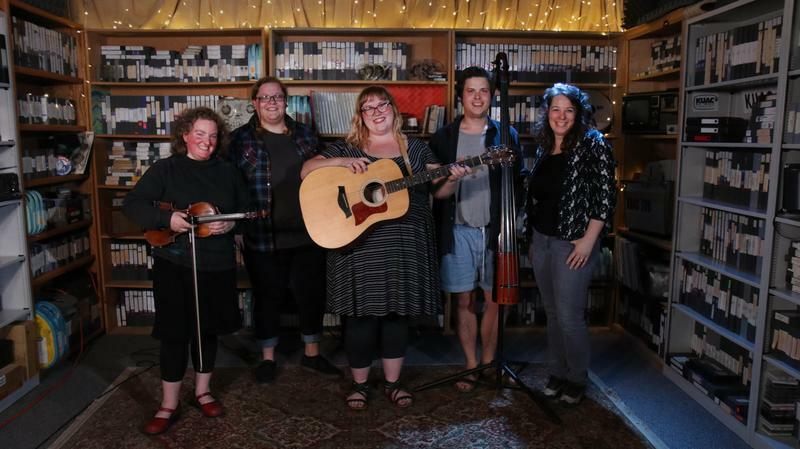 Talented Fairbanks musicians came together to hold a benefit for Meals on Wheels, a local non-profit that provides meals to in-need seniors. Pianist David Schlesinger and vocalists Sinobia Smith West, Willie Blackburn and Walter Jones pulled out all the stops for Alaska Live. 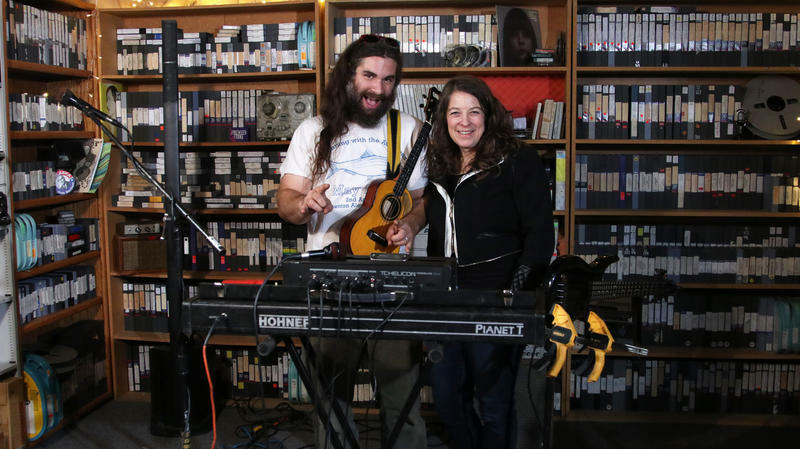 Live performance and conversation with a studio audience marked this Alaska Live a special one. The Norris Bowers Band combines high-octane old time with all the drama and harmonies of bluegrass. Two Alaskan families that have been playing at the same festivals and around the same campfires for decades have gotten together to record an album "Gin Chicken" and tour the state. First stop on the Alaska Tour, KUAC's Alaska Live Archive Studio. Singer/songwriter Courtney Marie Andrews joined by guitarist Dillion Warnek in the KUAC Alaska Live Archive Studios. Fresh off of recording "Honest Life", Courtney Marie Andrews and Dillion Warnek are touring Alaska and beyond. Stories of the road and discovering folk music are mixed in with live performance. Courtney has an amazing voice and plays with guitar with grace and talent. She has instrumentalist Dillion Warnek beside her on stage with his guitar licks to make a very enjoy Alaska Live sessions. The Far North Fiddle Fest guest artists are performing in Fairbanks for several benefits and workshops both at SkiLand and Davis Concert Hall. Here is a preview of the power trio "Ten Strings and a Goat Skin" and the quartet "The Jeremy Kittel Band".